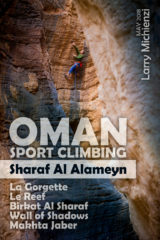 Oman Sport climbing guidebook for the Sharaf area includes La Gorgette, Le Reef, Birkat Al Sharaf and Wall of Shadows. 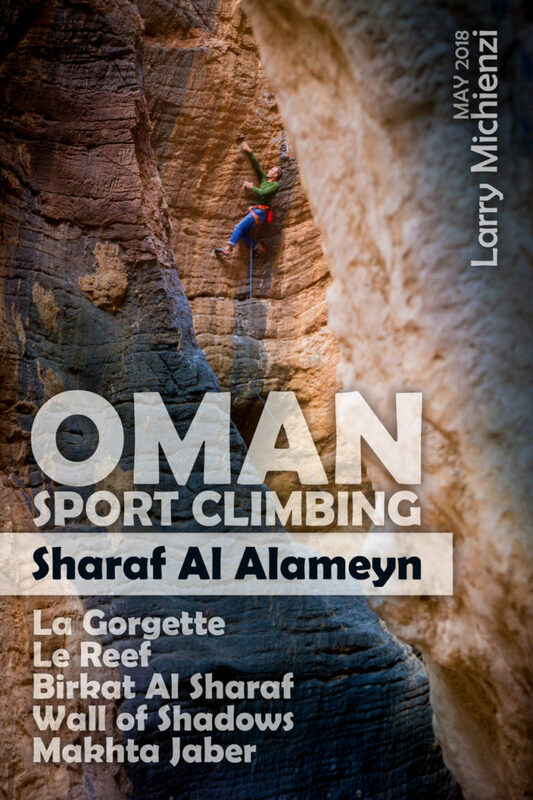 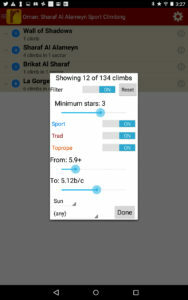 Oman: Sharaf Al Alameyn sport climbs in a searchable list! 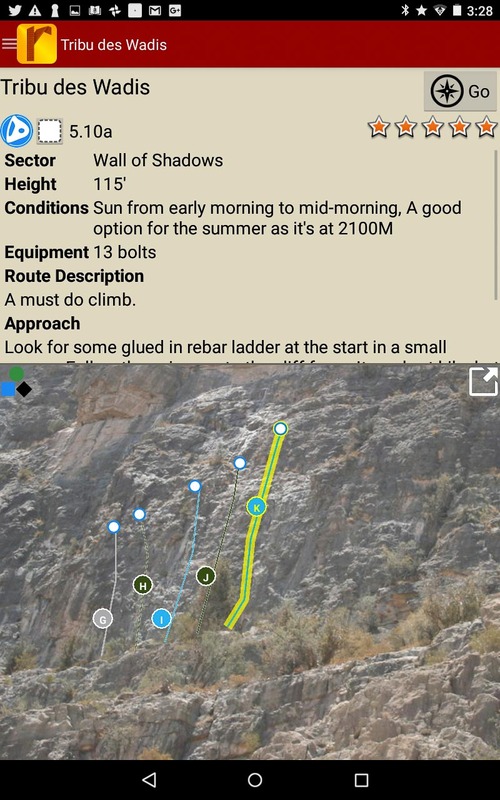 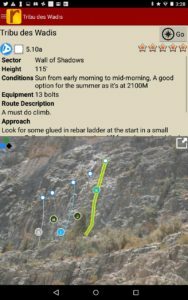 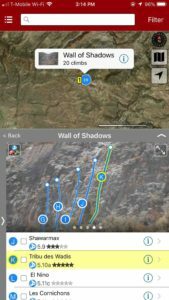 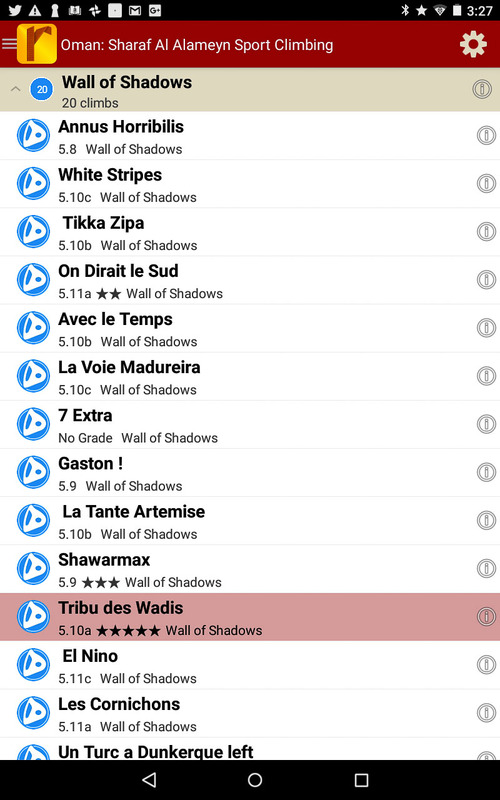 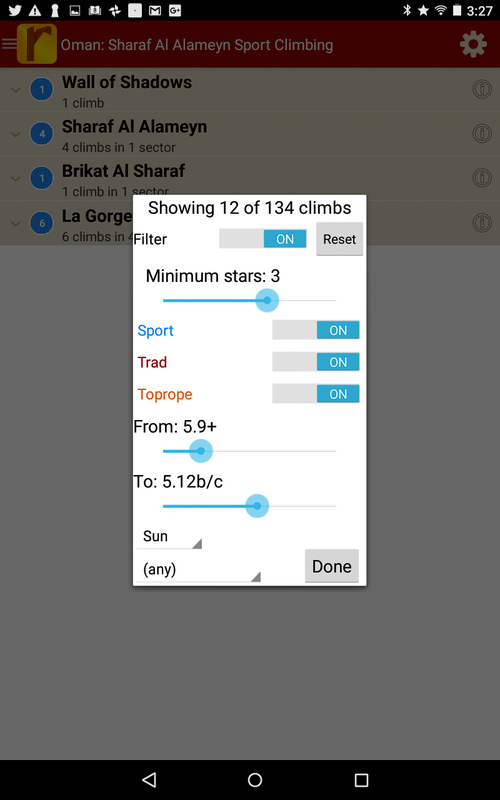 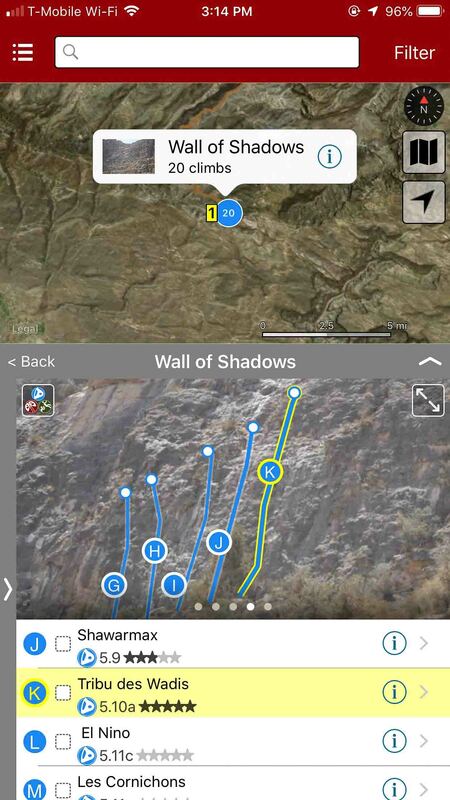 Detailed beta and topo photos for every climb.